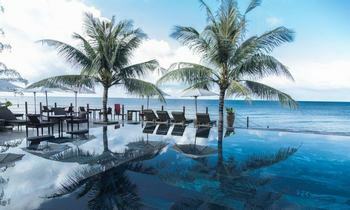 As a four-star standard resort in Phu Quoc Island, Sasco Blue Lagoon Resort will be an ideal retreat for your holiday. Come here and explore yourself to enjoy stunning experiences. 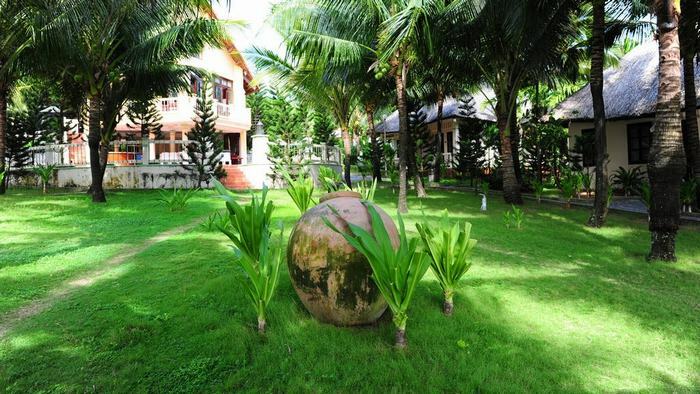 Situated directly on the beach of the Tran Hung Dao Street, Duong Dong Town, and the heart of Phu Quoc Island. 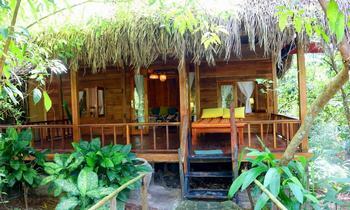 The resort rests comfortably on 2 hectares with a 100-meter stretch of private beach. Welcome to SASCO Blue Lagoon Resort! 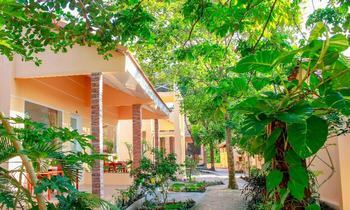 SASCO Blue Lagoon Resort Phu Quoc is an island within an island. 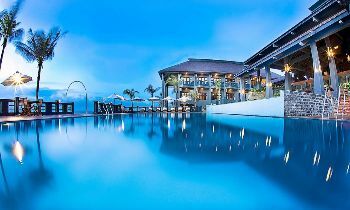 The name reminds us of a very romantic movie named “Blue Lagoon” directed by Randal Kleiser in 1980s. 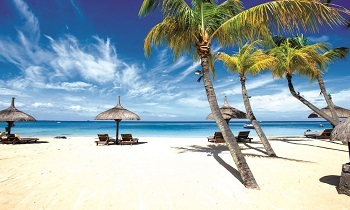 Based on this film’s concept, our resort is a truly unique experience where peace meets tranquility in a world of warm tropical sunshine, powder-white sands, and fresh air. 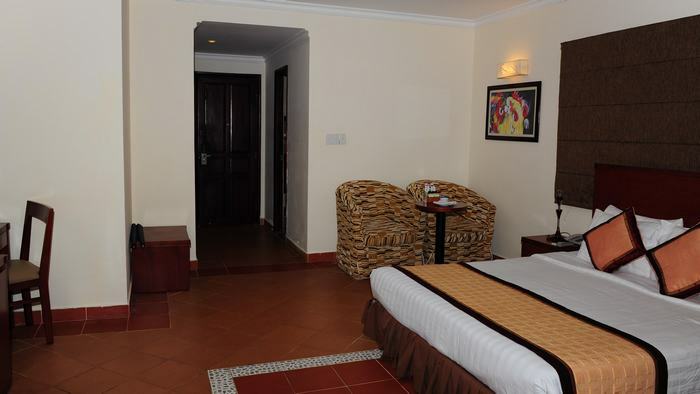 We offer 4-star service excellence, unique F&B outlets and ample recreational facilities to create a sensation of “It's relaxing times”. 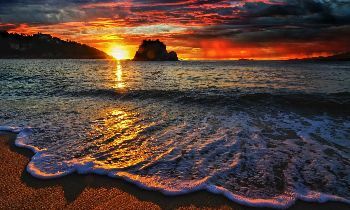 To some, it is a place to witness raw beauty and to others, a place for pure relaxation to escape from life’s problems. 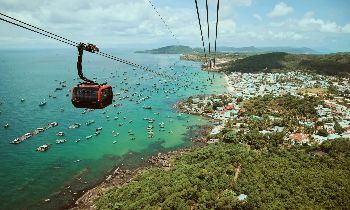 A 7-minute bus ride from Phu Quoc Airport, or a 40-minute bus ride from An Thoi ferry. 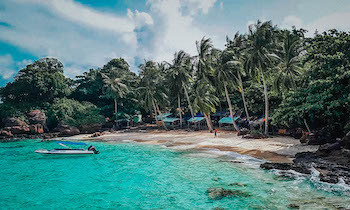 Daily flights connect to Ho Chi Minh City and Rach Gia. 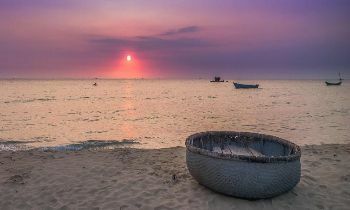 Phu Quoc is 120 km by sea to Rach Gia. 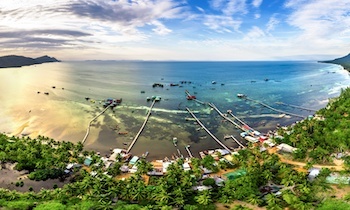 Daily express boat connects to Rach Gia and Ha Tien, Kien Giang. By Air: Vietnam Airlines ATR72 aircraft fly from/to Ho Chi Minh City daily (3 – 5 flights a day) and from/to Rach Gia (1 flight a day). 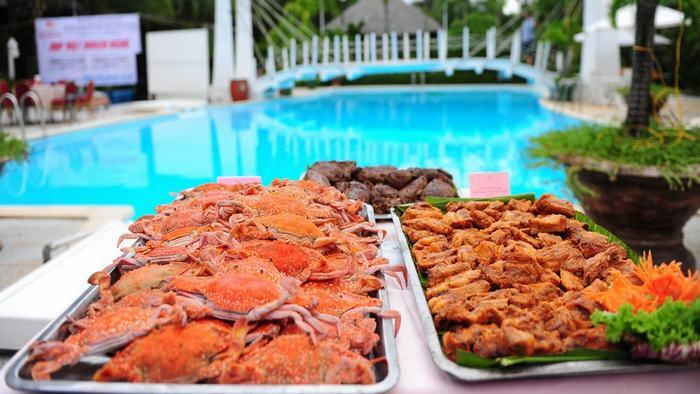 At SASCO Blue Lagoon Resort, you will discover a diverse choice of “all day dining” alternatives. Our Chef and his team have produced a selection of dishes that allow east to meet west while providing endless culinary experiences. To complement the dining options, we offer a wine list that covers many recognized wine producing regions and more. This selection offers the opportunity to compliment your dining experiences. Our unforgettable ‘Villa Dining’ experience during your stay. Dine in the privacy on your own balcony overlooking the gardens or Duong Dong beach. Perhaps a champagne breakfast to surprise your loved ones or for an alternative lunch or let us arrange a picnic in your garden. We can take you to an alternative location, to enjoy evening cocktails on your terrace before indulging in a specially prepared dinner. The options are endless. 2 Carefully-selected private Karaoke rooms await you, for your private entertainment. Opening hours are from 12h00 to 24h00 daily. Such a worthy place to stay, right? 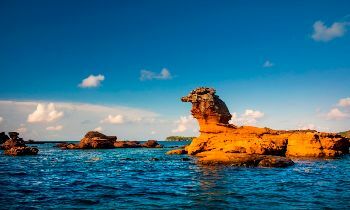 Take your backpack and travel to Phu Quoc now! A lot of interesting things are waiting for you. 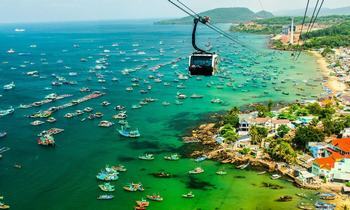 Visit our website to get further information about Phu Quoc tours. Share this article with others if you find it useful. Thank a lot!